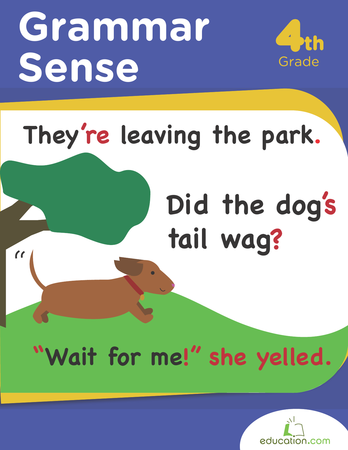 These worksheets will help your student become a better editor and practice correcting grammar. 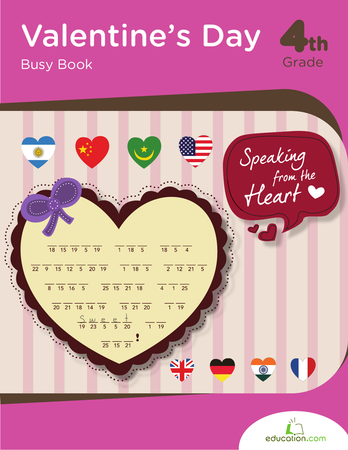 With a challenge for every level of fourth grade, this workbook has something for everyone. 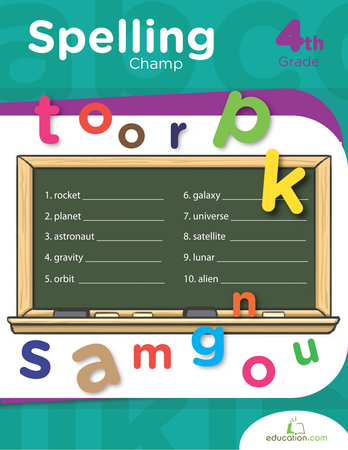 Your child will improve language arts skills while learning about life science in this workbook. 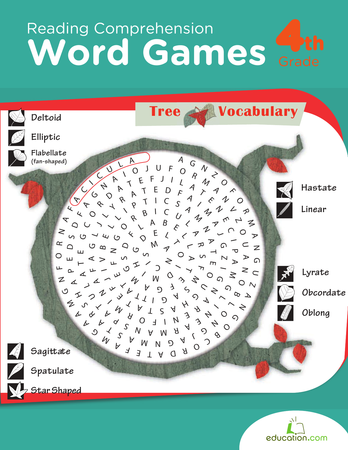 It includes word searches, reading exercises, creative writing, spelling tests and other activities. 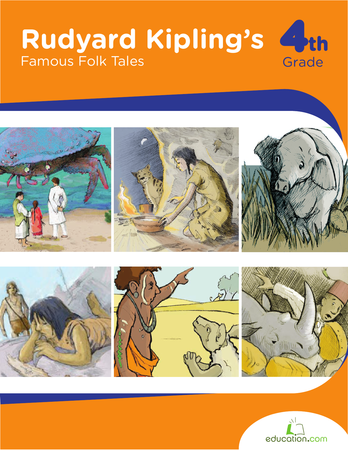 This abridged collection of classic Rudyard Kipling tales is paired with coloring pages and reading comprehension activities that will challenge and entertain your young reader. 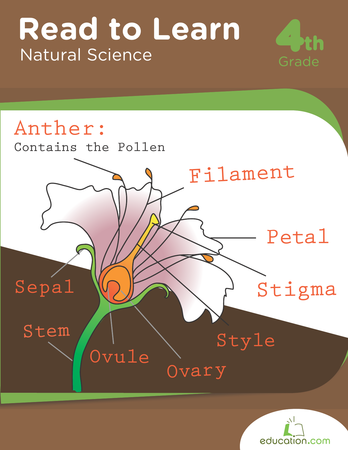 United States symbols include songs, buildings, documents and people. 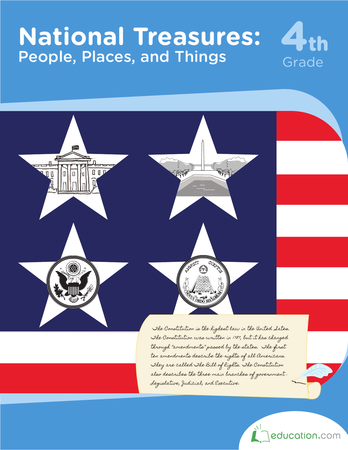 This introduction to the Constitution and national treasures keeps learning fun and manageable for your young citizens.